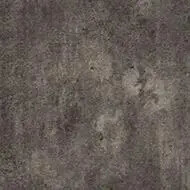 Flotex Concrete planks offer a unique concrete look that is rarely seen in flooring. 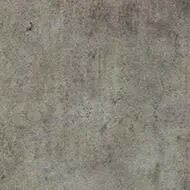 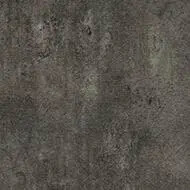 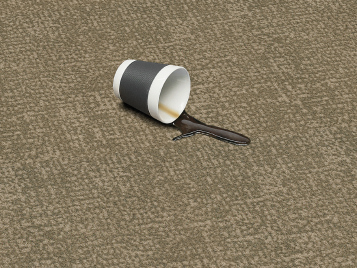 Not only is it high detailed warm, and tactile, but it also has the durability to rival an actual concrete floor. 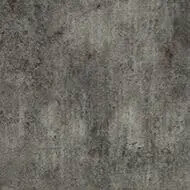 Create a sophisticated and timeless look with the 4 Concrete colourways that can be used to make stylish combinations.